Old family recipes make the most satisfying meals and are always a hit with family and friends. Here are some of Stephanie's favorites. 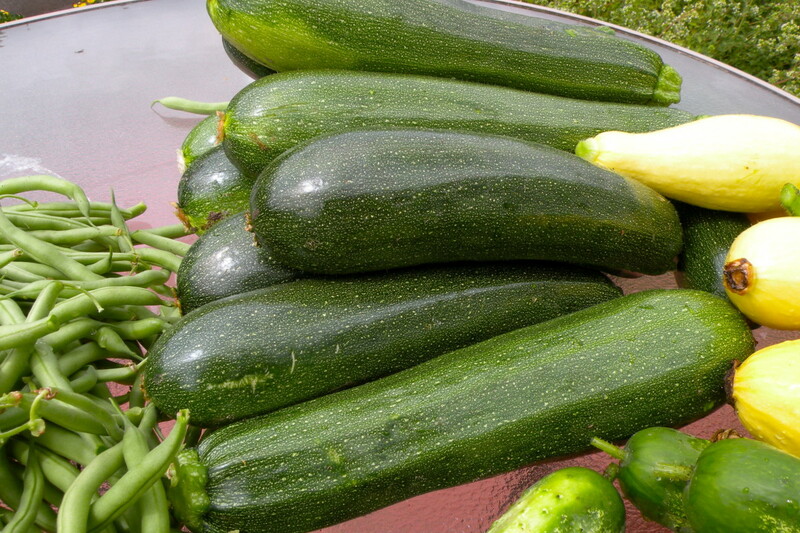 If you grow your own zucchini, you know that just a few plants will produce more zucchini than you can use. You give some to the neighbors, you make zucchini bread, zucchini muffins, zucchini casserole, but you still have zucchinis up the wazoo! Zucchini is one of the easiest and most rewarding vegetables to grow in your garden. One packet of seeds can yield dozens of zucchinis, providing enough to feed your family and most of the neighborhood for a good part of the summer. The plants are showy, with large leaves and big yellow flowers. Once the plant produces flowers, the vegetable is not far behind. 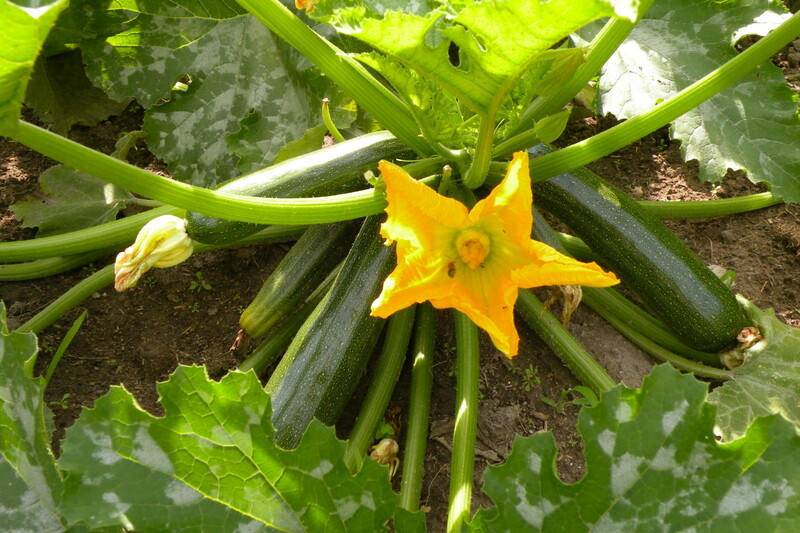 In good growing conditions with plenty of moisture, the dark green zucchinis can double in size overnight. Don't despair, they keep well in the refrigerator, and you can always leave some in the mail box for the mail lady! Best Zucchini Sweet Relish Recipe! One of our favorite ways to use our home-grown zucchini is in Zucchini Sweet Relish. This tastes very much like the sweet India Relish made from cucumbers that we enjoy on our hot dogs and hamburgers. We like this relish in tuna salad, egg salad and on sandwiches. Zucchini sweet relish mixed with mayonnaise makes an excellent tarter sauce for fish with it's sweet/tart flavor. Add some to your pasta salads, too! 6 or 7 pint sized canning jars with rubberized seals and rings. Pot large enough to fit 6 pint jars. This does not need a lid. Jar tongs to remove hot jars from water bath. Large plastic or stainless bowl for relish. Measuring cup and measuring spoons. Wash jars, lids and rings in hot soapy water and sterilize in boiling water. Let stand in hot water until ready to fill. After filling jars, wipe off rims with a damp paper towel. If the jar rim is not perfectly clean, the lids won't seal. You know the jars are sealed when you hear the "pop" of the lids contracting. You will see that the center of the lid is slightly indented. The jars will cool at slightly different rates, so some jars will take longer to seal than others. If a jar doesn't seal, you can keep it in the refrigerator to use or you can reprocess. Before reprocessing, remove lid and make sure that the lid and jar rim are perfectly clean as a bit of relish or juice on the rim could have prevented sealing. Wash jars and lids. Place jars in hot water to heat up. Chop zucchini, onion, green pepper in a food processor or run through a grinder. Add salt and let stand in refrigerator overnight. Add remaining ingredients and heat in large pot. Bring to low boil and simmer for 30 minutes. Pour mixture into hot jars and seal. Place in pot and process in boiling water bath (212°F) for 15 minutes. Remove from water bath with tongs and set on counter to cool. You will hear the "pop" as the jars cool off and the lids seal. Tighten rings and let completely cool. Makes 6 - 7 pints of relish. Enjoy Your Zucchini Sweet Relish! 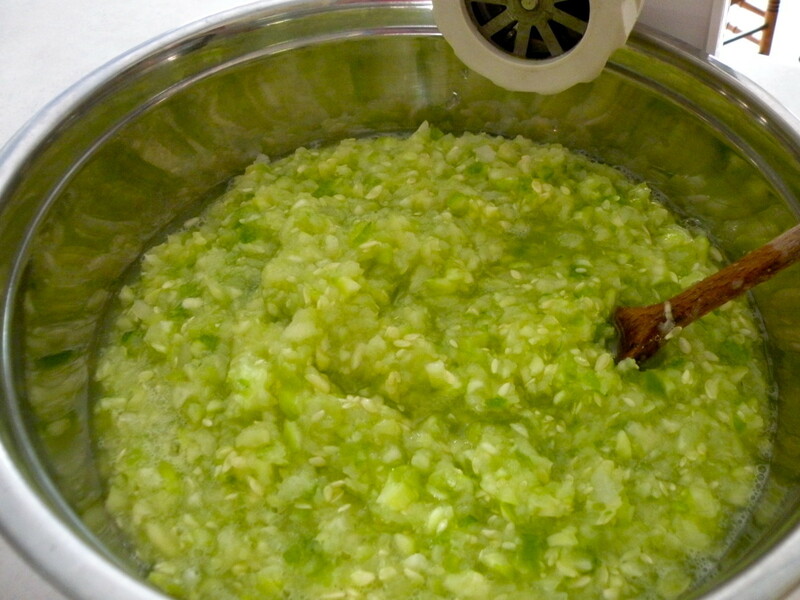 Serve zucchini sweet relish at your cookouts with hot dogs and hamburgers. You may also like it, as our family does, spread in ham sandwiches or in your tuna salad or egg salad. If you grow your own zucchini, make extra to give away to your friends! Can you freeze zucchini relish rather than canning it? I haven't tried freezing the relish, but I think you could probably do that without harming it. Veronica - cornstarch is a thickening agent, so your relish might be too thin to be useful as condiment. It will still be edible. You could probably empty out your jars into a pot, add the cornstarch and cook for a couple of minutes, then re-jar. Perspycacious - I think this won HOTD shortly after I published it two years ago. It is nice to see some new traffic now, though. Thanks for stopping in to read and comment! WOW! There's hope yet for some of MY nearly 700 Hubs! Your winner of this Hub Of The Day is this one from TWO years ago! I knew I had commented about being able to dehydrate zucchini and then blend it into zucchini flour, and here's the Hub, the comment, and your reply "born again"....or did it just take the HP Team that long to read this? In any case, congratulations and they are well-deserved. Just think, if you had left HP you might never have known! Wow, Susan! Our season for zucchini is ended, and I didn't even get to make zucchini bread! Hubby did make the relish, though. There are tons of things you can do with it...enjoy! Paula Atwell - You'd never know this was zucchini in this relish recipe...one of the reasons people like it! This is probably similar to a cucumber relish recipe, but don't know if the vegetables would be interchangeable. How did I miss this before! Pinning and sharing because it sure sounds like a recipe I'd love. Hi, interesting recipe. I am not much of a zucchini fan (except in zucchini bread), can you use other vegetables in place of the zucchini? Cathy Fidelibus - If you have your own garden, zucchini is a perfect crop to grow. This zucchini relish recipe is perfect for your extra zucchini and fairly easy to make. 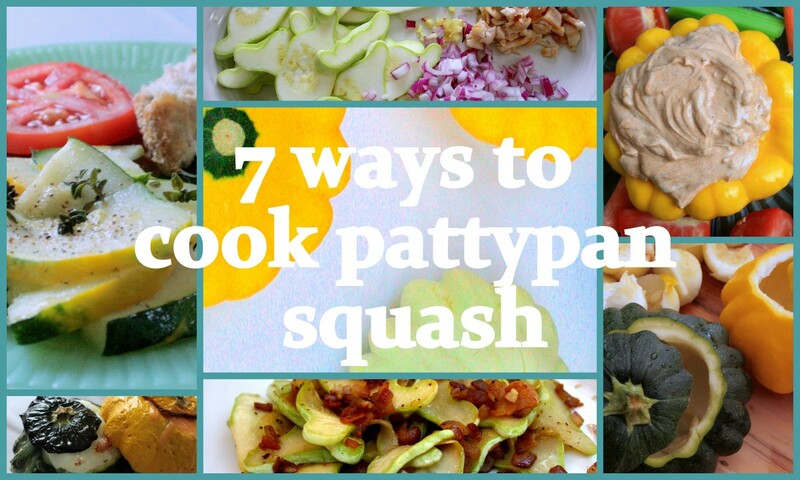 Check out my zucchini cobbler recipe, too! Thanks for stopping in to comment. Much luck with your garden! This comes at a great time for me. I am planning on doing a lot of canning and pickling from garden. Thanks again! AudreyHowitt - This zucchini relish recipe is a great way to use surplus garden zucchini. Glad you liked the recipe! Cathy Fidelibus - Glad you liked the zucchini relish recipe! Hope you enjoy it next time zucchini are in season! Thanks, this recipe looks amazing. Going to pin it for future reference. SunsetSky - Zucchini Relish is a great way to use extra zucchini from your garden. You'll enjoy it all year long! Thanks for stopping in to read and comment! This looks very tasty. I've never tried it but I am tempted to make it. Thank you for sharing! Vespawoolf -There is something so satisfying about having beautiful jars of pickles or jams and jellies on my pantry shelves. The zucchini relish is a wonderful dash of color and taste! Thanks so much for your kind comments! I can see why this hub won HOTD! What a beautiful recipe with nice photos, too. I don't can but this recipe could convince me to give it a try! I like the idea of having a pantry full of sweet zucchini relish. Thanks for sharing...voted up! Midget38 - This zucchini relish is our favorite sweet relish! I'm glad you like the recipe. Thanks for the comment and the Pin! A really creative way to use zucchini! Will pin this to my recipe list on Pin. Thanks for this wonderful hub! 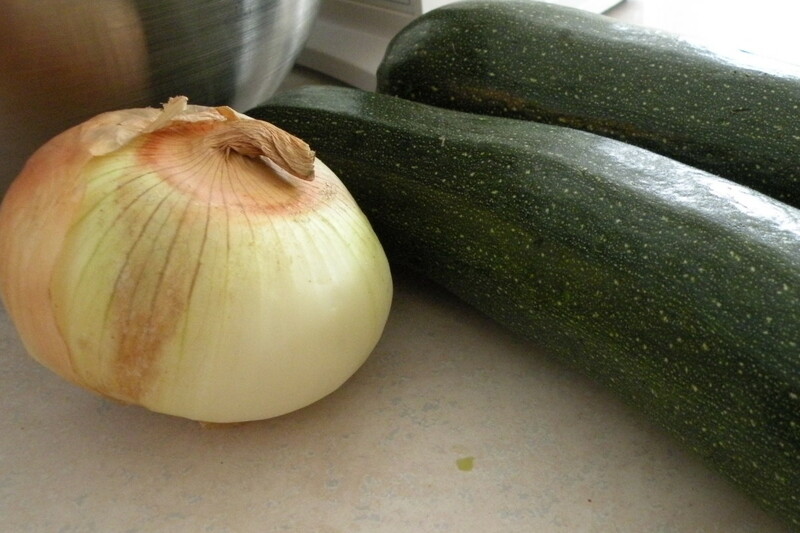 Italiangourmet123 - I hope you enjoy the zucchini relish if you make it. Thanks for stopping in to read and comment on my article. 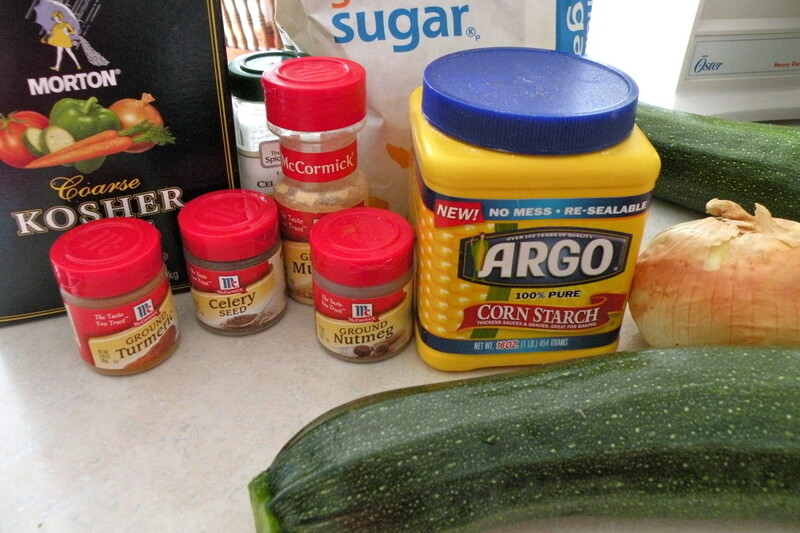 Perspycacious - I wouldn't have thought to try drying zucchini and making zucchini flour...hmmm, interesting concept! Jean Rogers - Good luck with your zucchini relish - hope you like it! Thanks for your nice comment on my photos! I have never heard of zucchini relish, but it sounds fascinating and I must try it. By the way, I your photos are great. Delicious, must try this out. Congratulations!! Glad you enjoyed my zucchini relish recipe! It's a great way to use some of your garden crop. Thanks for stopping in to read and comment! Wonderful. Your best friend cook should be the sneaky chef. She has many recipes that sneak those right in. I made chili last night and snuck the zucchini in. 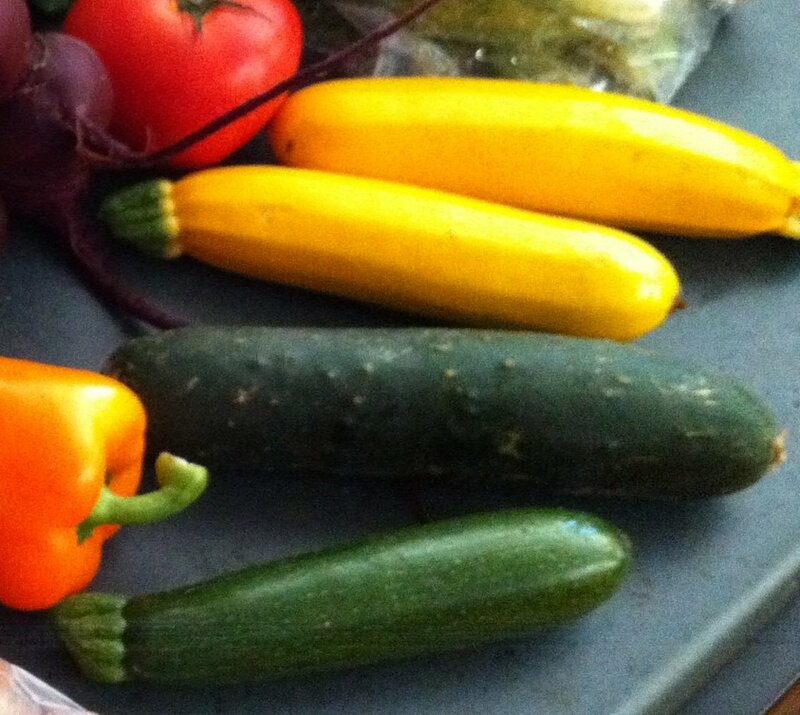 Mary615 - Thanks for checking out my zucchini relish recipe - hope your neighbor enjoys it! I've never heard of preserving nuts in Mason jars - I'll certainly check out your hub! Good Morning, Stephanie Henkel! I told my neighbor about this recipe, andshe copied it and said she would certainly make some of this because she just loved Zucchini relish, just never knew how to make it! BTW, I have learned how to preserve lots of foods, including all those pecans I never use up at Christmastime. When you have time, check out my Hub on preserving nuts in Mason jars. Hope you have a wonderful day with all your Zucchinis. 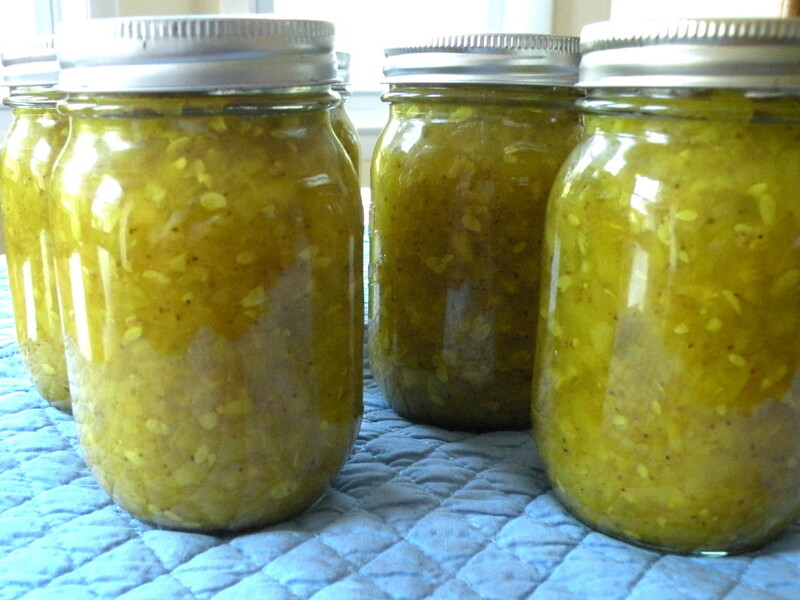 I'm so glad you enjoyed my article on making zucchini sweet relish! Thanks so much for stopping in to view and comment on my hub! Hi Mary615 - Haha...wish you lived closer, too - I'd give you some relish and zucchini, too! Actually, we only plant one little packet of seeds. It seems a waste to not use the whole package. One plant can produce a LOT of zucchini, though! Oh, you noticed the cornstarch? When I let my husband do the shopping, he will often come back with the giant economy size of whatever was on the list - YIKES! I think I've had that box of cornstarch for 4 years already! I've just recently become a fan of zucchini. For some reason I never like it before and now I have it several times a month. I'll have to give this a try. Also, congratulations on Hub of the Day! What an interesting recipe! I have done a lot of different types of canning but never made relish. I will have to try this. Thanks for the creative idea! I'm pinning it and voting it up. With all due respect, my friend Stephanie Henkel: I just can't get excited over Zucchini relish. Wish we lived closer so you could give me some so I could just try it. Dumb question: If you have way too much why do you plant so much? I can tell you are a serious cook.....I never saw such a big container of cornstarch! Congrats on HOTD. You did a great job with photos and instructions on how to make Zucchini relish. Yummm! I can't wait to try this out. Thanks for the creative idea! Daughter of Maat and Urmilashukla23 - Thanks for your comments and congratulations! Hope you enjoy the zucchini relish recipe if you try it! Very nice recipe and presentation of the sweet zucchini relish. So deserving of the Hub of the Day accolade. Congratulations! Tammyswallow - Thanks for stopping by, Tammy. 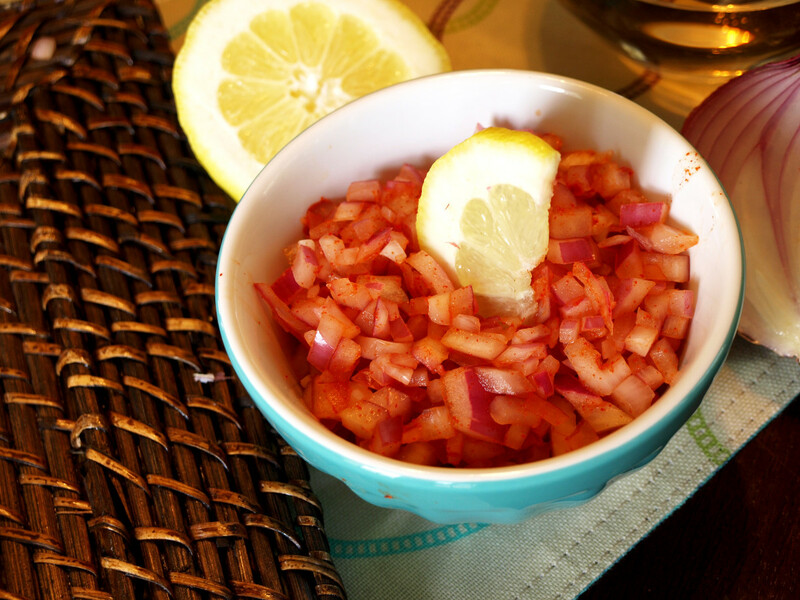 Perhaps you'll try making this relish - I think you'd like it! GMwilliams - I'm sure you'll love this sweet zucchini relish on your hot dogs or sandwiches! Great hub, I've got some extra zucchini, and I've been trying to figure out how to use them before they go bad! Thank you so much for this hub! Had to share it! Wow! Recipe for zucchini sweet relish! Loved it. I will try making it. Voted up! Oh, congratulations on Hub of the day! I love pickle relish, but I have never tried zuccinni. Great hub with great photos! Congratulations on another well deserved Hub of the Day! That is awesome. This sounds so delectable! I am going to try this on my hot dogs! B.Malin - Wow! I'm surprised that you've never had relish on a hot dog, but not surprised that you liked it! Actually, I often have both sauerkraut and relish. Thanks for your comments! 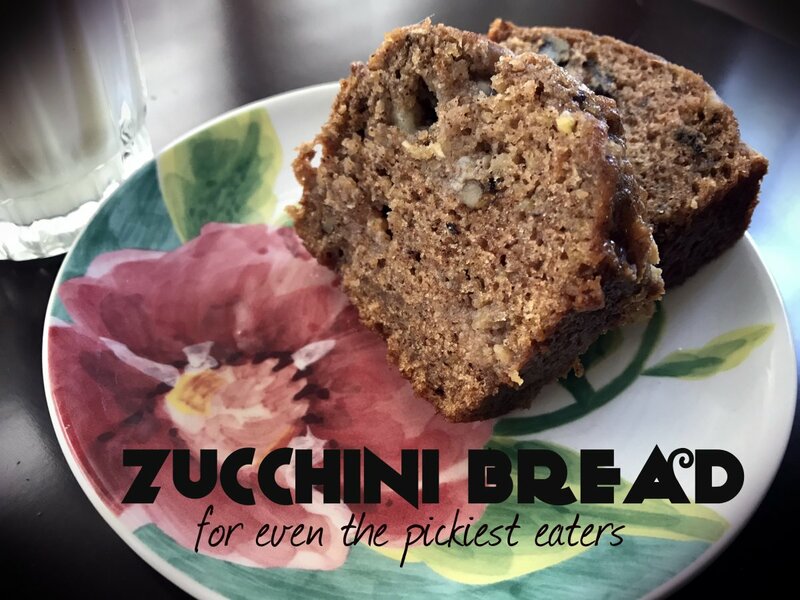 HawaiiHeart - Zucchini makes a great relish - give it a try! Thanks for stopping in to read and comment! J.S.Matthew - Thanks so much for stopping in to comment and congratulate on my HOTD! I appreciate your votes and the share! Hui, LIP, Emilybee - Thanks so much for stopping in to comment on my Zucchini sweet relish recipe! I appreciate your thoughts! I will try this recipe out in the next couple of days and post you a picture... im excited by this. Hi Peggy W - Gardening, freezing, canning and pickling do go together, don't they? I think you would have enjoyed making this relish when you had a big crop of zucchini! Thanks for stopping in with your comments, congratulations and votes! And thanks for the tweets! Hi Davenmidtown - Gosh, it's good to see you here! We used green bell peppers because we happened to have them available, but I would love to see the added color of a red or yellow pepper (or both!) in this recipe. It would certainly add eye appeal! Thanks for stopping in, Dave! Fawntia - It's really hard to tell the difference between this relish and one made with cucumbers. Thanks for stopping by to read and comment! Wow I have never heard of Zucchini Relish! I am not a huge Zucchini fan but I will try anything once! Congrats on the Hub of the Day! Voted up and shared! Wow how creative! Your pictures are great and it sounds delicious! I'll try it someday. Great idea. My dad grows zucchini in his backyard. And it does grow fast, and a lot vegetables that are not useful. This is practical. Besides, I like the way you organize this hub. Hey Stephanie! Congratulations on Hub of The Day... always well deserved. Question: What kind of peper would you use in your recipe? I was thinking red or yellow Bell Pepper? Hi Stephanie, I like Zucchini, and then I go through times of NOT liking it. However would you believe, Last week was the first time I had Relish of any kind on a Hot Dog... And I LIKED it! They were out of Sauerkraut. Anyway, your Recipe sounds Good, I'm willing to try it! Stephanie this hub couldn't have come at a better time for me. I have planted some Zuchinies and was wonder what to do with them if they all mature. Thanks I will bookmark this one for definite. Do I have to use a hot water bath? as I have never done this method before. I love zucchini - but never thought you could use it in a relish! How interesting! Thanks for sharing! I've never been a big fan of zucchini, but I like relish, so this is interesting! Thanks for the reminder about the water level in the water bath. Yes, do cover the jars with water by an inch or two! Thanks for the comments and the votes! Do watch my hubs for one more unique way of using up that zucchini! Sholland10 – Haha…it sometimes comes to a point where the neighbors won’t answer the door when they see us heading their way with another armload of zucchini…we did have a bumper crop this year, and making relish was one way of using some of the excess. Thanks for the votes and shares! ? 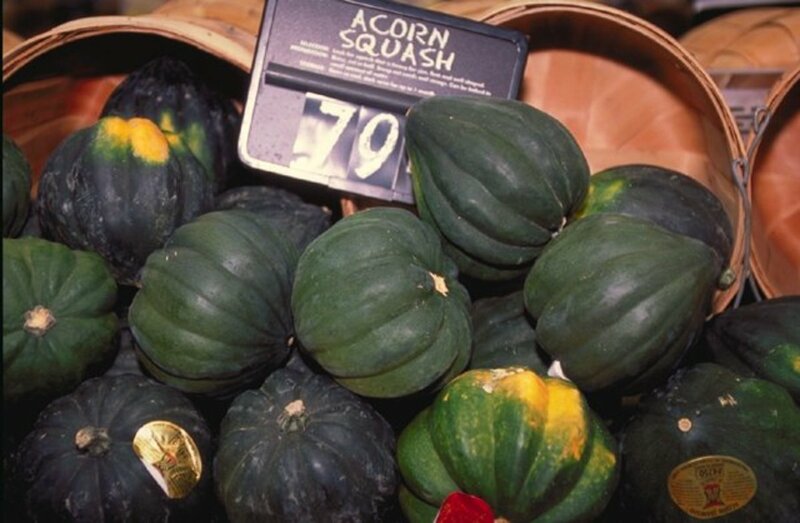 Victoria Lynn - Some years we have a big problem with squash bugs, but this year the zucchini produced great results before the bugs found them. ? Good luck next year! Thanks for stopping by to read and comment! Just wanted to stop back by to say congratulations. I love this hub and the beautiful color of the zucchini relish. Sunshine625 – You’ll never eat zucchini? There are some good ways to camouflage it, you know…maybe we can sneak it into one of your other food groups… ? Thanks for your comments and complements! Comfort B – Most of the sweet relish recipes I’ve seen call for similar amounts of sugar to balance the vinegar for a sweet-sour flavor. By cutting the sugar to half, you probably won’t ruin the recipe, but it will definitely be more on the sour side. I’d be curious to know the results if you try it. Kellyward – Thanks so much for visiting again and for the congratulations! It’s always wonderful to hear from you! ? Thelma Alberts – Ever since I started making this relish, my family has enjoyed it on sandwiches. It does give a little added zip! Thanks for stopping by to comment, Thelma! MizBejabbers – I’ll have to try this recipe with yellow squash, too, as we often get more of that than we can eat. Good idea to use zucchini in pepper relish! Thanks so much for your comments and votes! Joaniebaby – Thanks so much for your comments and congratulations! 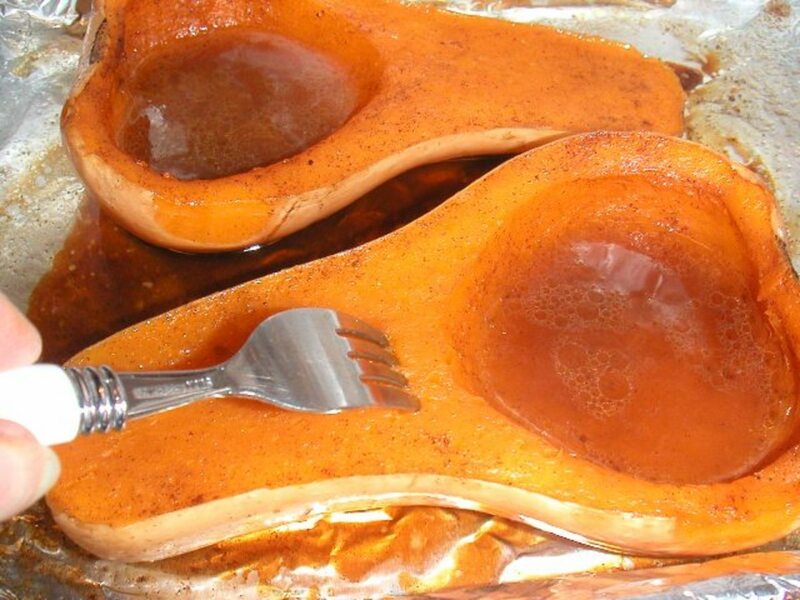 The vinegar in this recipe gives it just enough “zing.” I hope your husband likes it! Penofone – I never would have thought to use vanilla to add flavor to relish ...interesting idea. Thanks so much for stopping by to read and comment! Up, useful, and everything else, Stephanie. I never thought of making a zucchini relish, but what an awesome way to "deal" with this huge garden producer. You can only eat so many baked and stuffed zucchini boats, zucchini breads, and zucchini stir fries in a season. To affirm your encouraging words to missolive about canning, this hot water bath method really is easy. You just have to jump into it the first time and gain confidence from the good results. I would only add that the water level should cover the loosely screwed jar lids by about an inch (please correct me if I'm wrong). Voted up and everything else. Stephanie, I never realized it until I just read your recipe that nutmeg IS in relish. I taste it every time. Yes, once you plant zucchini, be prepared for a ton of leftovers to give away. I never thought of turning it into relish! Thanks for the idea! Congrats on HOTD! Your photos are beautiful. Does zucchini grow better than squash? I try to plant squash and usually get one or two before the bugs or heat get to the plants. Maybe I'll try zucchini next time. Thanks! I love eating zucchini but I have not heard of zucchini relish before. A change in cooking this vegetable is very welcome. I bit this is yummy in sandwiches. Thanks for sharing. BTW, Congrats on winning the HOTD! Stopping back by to say CONGRATS on the HOTD. Another fantastic hub! I love sweet relish, but oh boy, that's a lot of sugar! If I do try to make mine, I'll probably use 1/2 that amount. Hope that won't ruin it. Thanks for sharing your recipe, and congrats on being the HOTD! Great recipe. Congratulations on Hub of the Day. When we lived on the farm we always had a bumper crop of zucchini. Zucchini bread was our favorite, but this relish sounds good, and I know my husband would love it. He loves anything with a "zing" to it. Zucchini relish sounds like a fantastic idea because I love zucchini any way it is fixed, even raw in salads. One reader just answered a question I was going to ask, "can you freeze zucchini?" I don't know why I never thought of zucchini relish. I have a squash relish recipe that calls for yellow squash that a friend gave me and I have been using it for 20 years. The basic recipe is very similar to yours except that it doesn't use nutmeg, and I have used it to make pepper relish. Your photos are beautiful, and so is your relish. Voted up for a truly good hub. Missolive - Although the canning process might seem daunting to a beginner, it's really easy and the results are well worth while. Thanks so much for your congratualtions and for your kind comments on my recipe! Congratulations on this wonderful hub of the day. I have never tried zucchini relish. Aside from the process from canning, this recipe sounds pretty easy and the ingredients are deliciously simple. 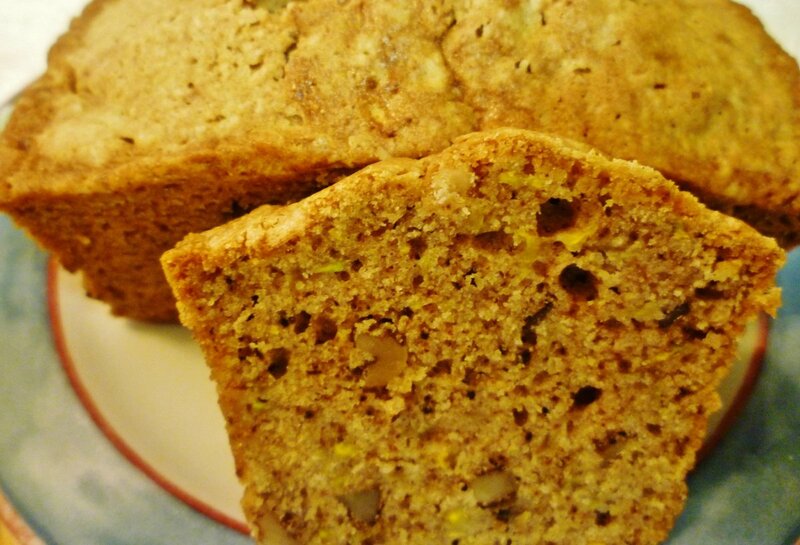 Thanks for sharing this recipe with us and have a fabulous day. RTalloni - Thanks so much for stopping in again and for your congratulations! I was very pleased and surprised to see this recipe featured! Marcy Goodfleisch - There are certainly many things you can do with zucchini, and this relish is just one of them. Hope you enjoy it! Thanks so much for your very nice comments! DeborahNeyens - I had to laugh when you said you still have frozen zucchini from last year and your new crop is about to come in because that's happened to me. I really hate to waste any of our garden vegetables, so sometimes it's hard to be realistic on how much we'll actually use. Making pickles and relish is a good alternative to freezing. Thanks for your comments and for the congratulations! 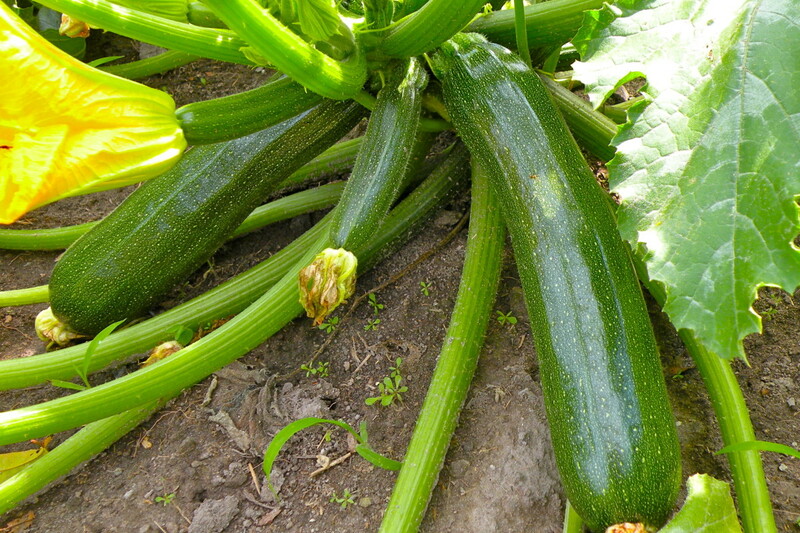 Vanderleelie - Zucchini plants often produce such bumper crops that it's hard to use them all. This sweet relish is just one way to make use of your crop - enjoy! Pstraubie48 - Good luck with making your zucchini sweet relish - I'm sure you'll find it easy to get good results with this recipe. I never thought of putting relish on bean soup,but it sounds good! Thanks for the good idea and for stopping in to comment! Turtlewoman - When zucchini are in season, I'm always looking for some new way to use them. Making zucchini sweet relish is an excellent way to preserve some of our excess zucchinis. Hope you have a chance to give it a try. Thanks for your comments! Hi Stephanie Sweet relish and zucchini...how can this not be yummy?! I have never made a relish but a see a relish-making day in my future. I can almost taste this. I like to put relish on bean soup. Thanks for sharing this. And, congratulations on hub of the day. Looks like a great solution to the "more-than-enough" feeling that comes at harvest time. My zucchini plants here in Canada are just starting to grow, but with this recipe, I'll be prepared for the inevitable bumper crop! What a great idea! I will try that this year. Last year I grated zucchini and froze it raw in bags to use during the winter in soups, stews, and bread, but guess what? Even though it seemed like I was using tons of it, I still have several bags of frozen zucchini left in the deep freeze and new zucchini almost ready in the garden. This sounds like a good alternative for using my surplus. Congrats on Hub of the Day! Mmmmm! The recipe sounds so delicious, and your photos are just delectably beautiful! Zucchini is a great and flexible vegetable - I love it! Just stopping back in to say congrats on your Hub of the Day award for this super recipe. What an interesting recipe! I do have quite a bit of them growing already. Thanks for sharing! Vinaya Ghimire - If you enjoy sweet relish, do give this a try. It's easy and very tasty. Thanks for stopping in to comment!